Casting Call Club : The BOSS: Glitch in the System Voices Needed! 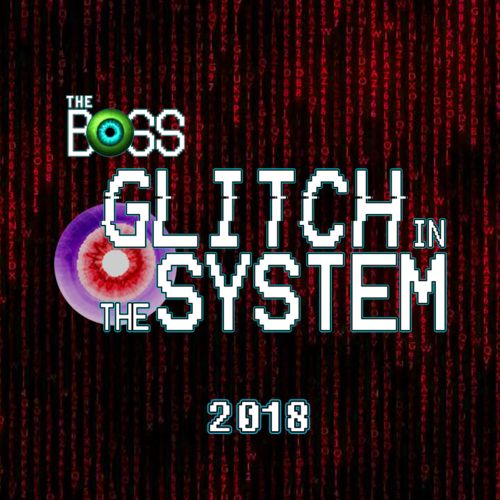 Casting Call for The BOSS: Glitch in the System Voices Needed! The BOSS: Glitch in the System Voices Needed! About The BOSS: Glitch in the System Voices Needed! The BOSS: A Jacksepticeye Fan Game released last August. It was an ambitious project that took 9 months and over 50 people to complete. Now it's getting a sequel. The BOSS: Glitch in the System needs voice actors to cover character roles, singing, and even Jacksepticeye himself! We want to include as much of the community as possible in this game and, since there is an open role that will require a lot of voices, we need your help! We're also looking for character voices! There will probably be a few places where we can use them. If you can sing, that's even better! Also this doesn't necessarily mean we'll use them in the game but we have VAs lined up if we do. We haven't cast Flowey and we really weren't planning on using him. Please don't audition for him. All right, get out there and audition! Let's see what this incredible community can do! Show off the character voices you can do! Just be sure that it's a voice from a game Jack has played. You can do as many as you want! Check the list in the description for the list of roles already filled. If we can find someone who sounds enough like our favorite shouting Irishman, we'll include some voice acting in the game! If not, we'll use some stock stuff but it never hurts to see if there's a good soundalike out there! Say something as a few egos. Please include Anti in this. Your choice what to say! We're not sure if we'll need this or not but since we did the Wireland Anthem with the last game, we might just need some more! Sing something in a character voice! Let us know what voice you're doing first though! Sing something in your normal singing voice! Everyone will be cast as part of a role that is as of yet unwritten. Mic quality doesn't have to be perfect but please at least be audible without too much background noise. That being said, we will cap it at 50 because otherwise our poor mixer will have a really rough time trying to get it all together.